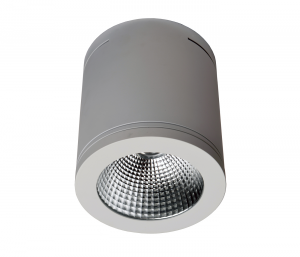 Standard: Casing colour: white, clear glass cover, non-dimmable driver. II protection class. All light distribution charts available in download area. 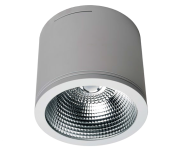 Electrical and luminous flux data provided in the technical sheets may differ from real values by ± 10% due to constant technological advancement influencing performance of luminaires’ components.